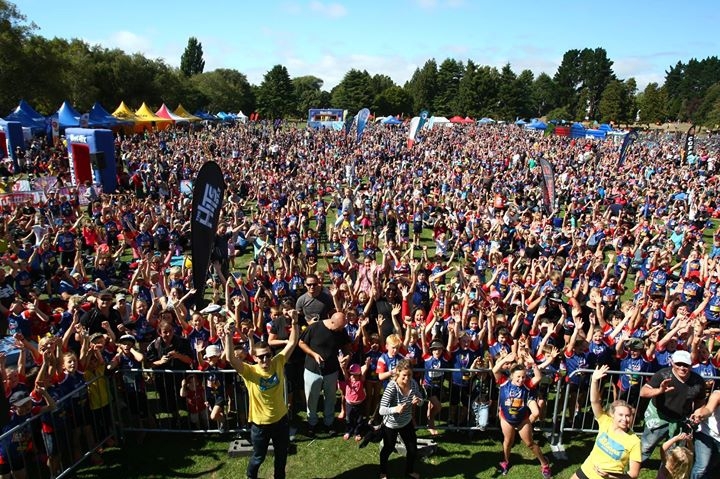 Join us at the Rotorua Sanitarium Weet-Bix Kids TRYathlon designed for kids aged 7-15. The TRYathlon is aimed at getting Kiwi kids fit and healthy with an age-appropriate swim, cycle and run. Children can enter individually or as a team of 2. All children who take part receive a medal and a certificate as well as free breakfast.